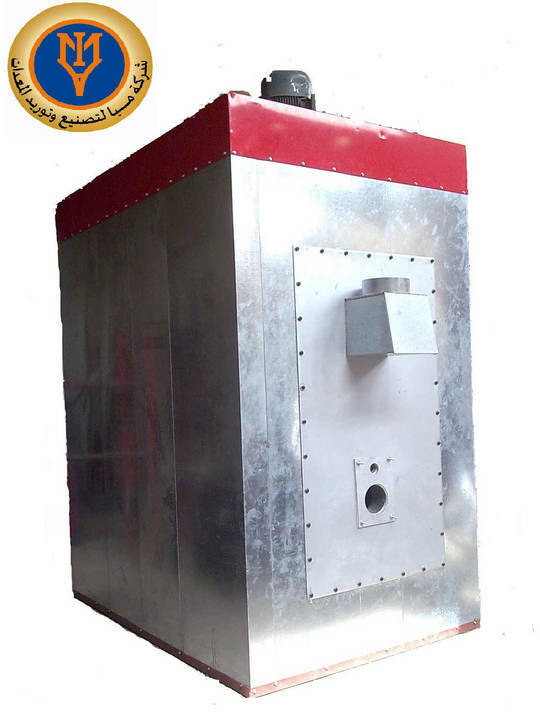 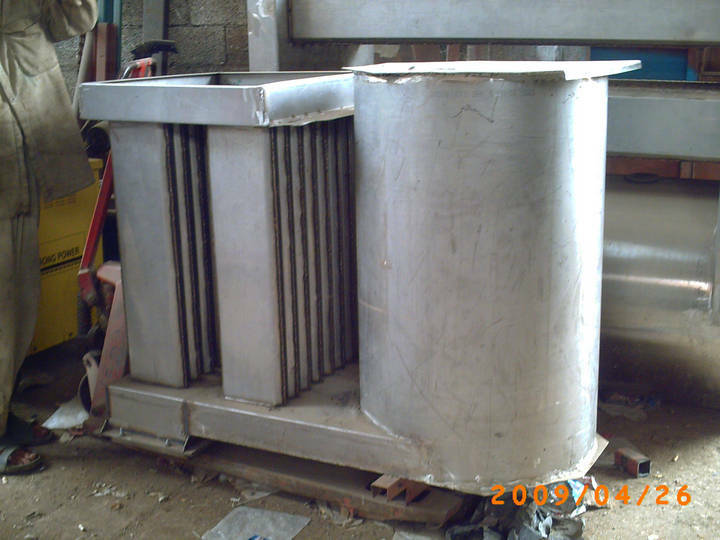 Immersed heat exchangers are used for heating diluted chemicals in water. 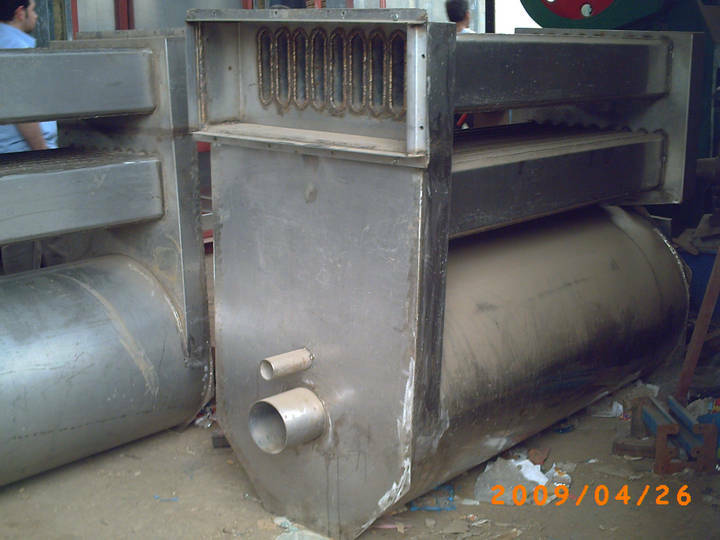 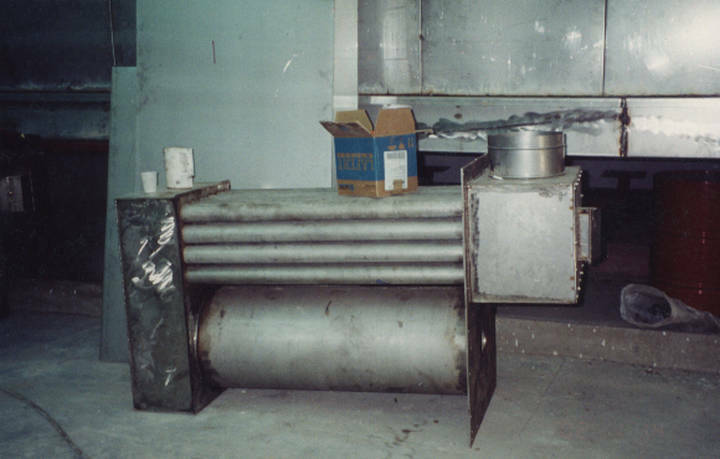 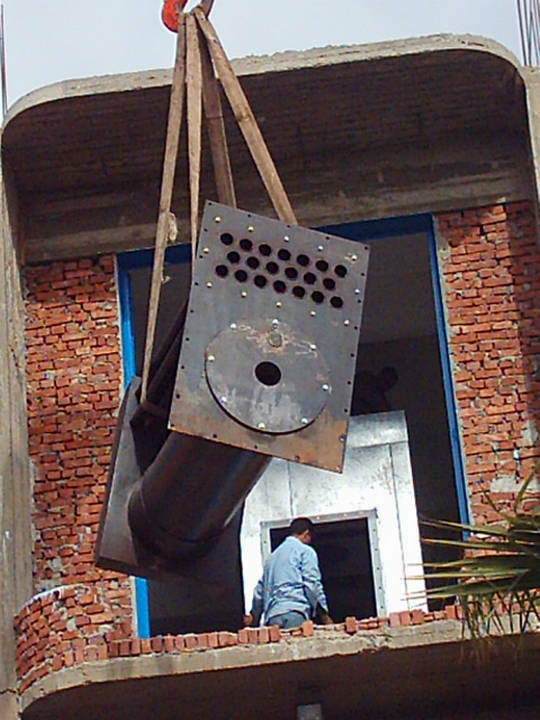 Air / air heat exchangers are used for heating air by passing the air around tubes. 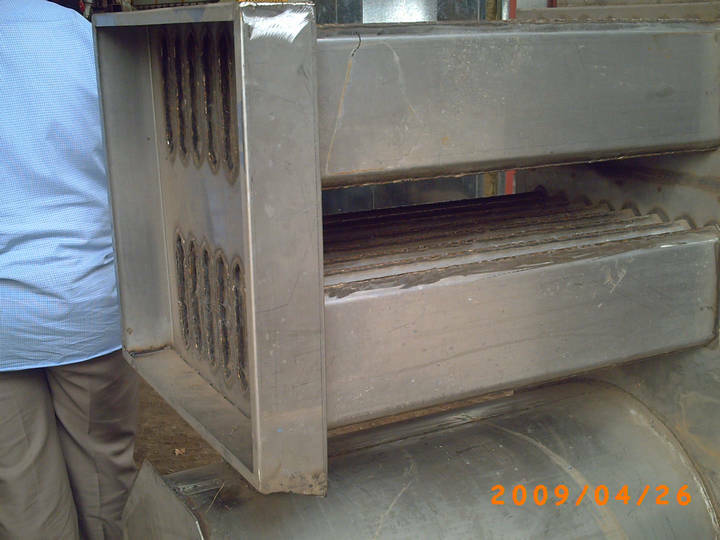 Liquid / liquid heat exchangers are used to heat of liquid by hot water.